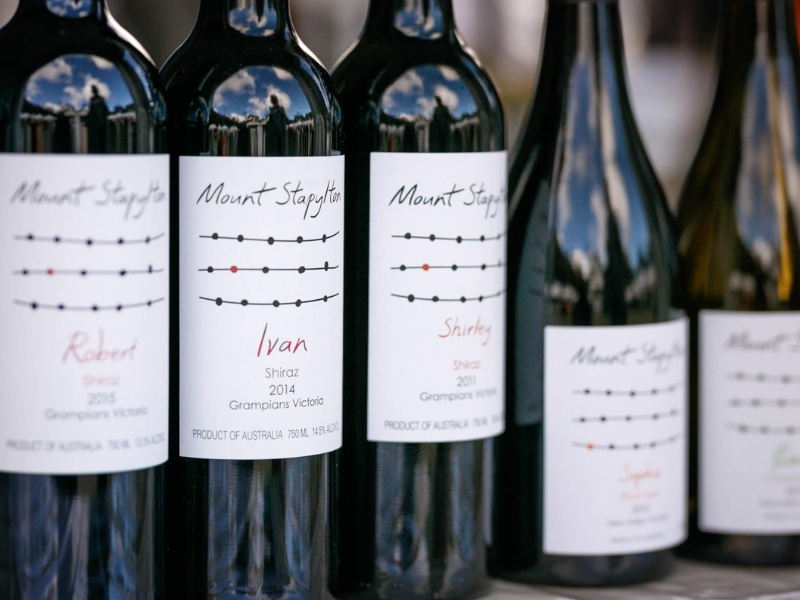 Mount Stapylton Wines is a boutique winery at Laharum on the western slopes of the Grampians, producing high quality international award winning shiraz wines. 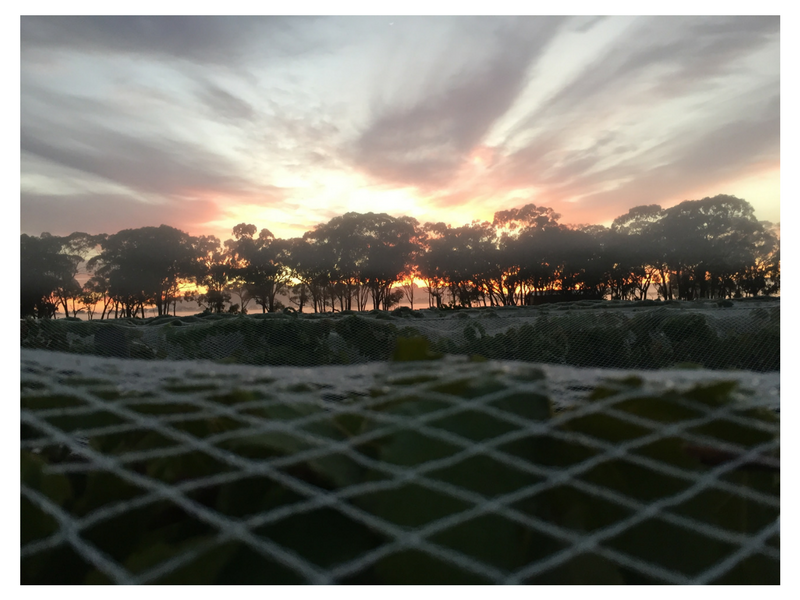 The vineyard was established by Howard Staehr in 2002 and together with winemaker Don McRae, who has a wine science degree from Charles Stuart University, their Shiraz wines have won 12 international awards in the past 3 years. 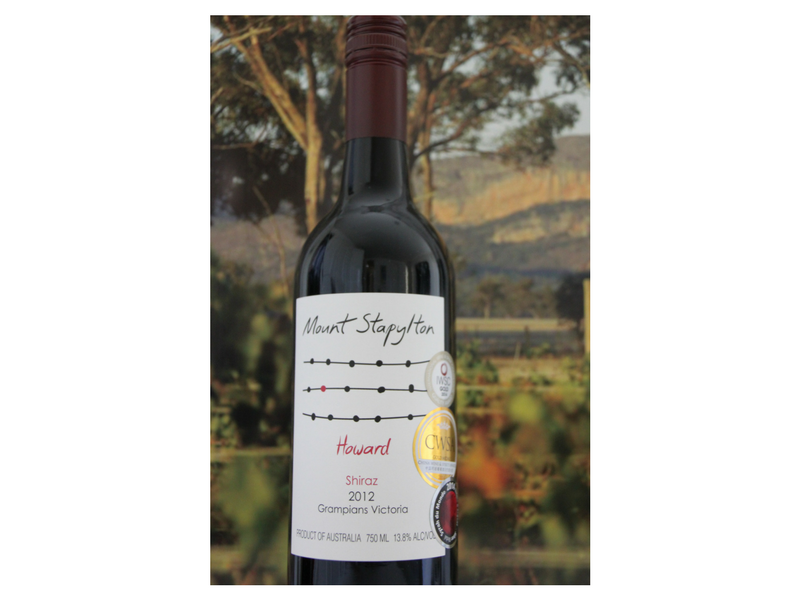 In 2016 UK wine writer Anthony Rose nominated the 2012 Mount Stapylton Shiraz for the Decanter Wine Magazine top 50 must buy wines in the world for 2016.